Definition of Step Seven – Humility: the quality of having a modest or low view of one’s importance. Synonyms of Step Seven – Humility: modesty, humbleness, meekness, lack of pride, unassertiveness, etc. Step Seven: Humbly asked him to remove our shortcomings. | More.. When someone points out a shortcoming, our first reaction may be defensive. There will always be room for growth. We humbly ask God to remove them. Being humble means we remember who we are: human beings who need God’s help. Humility enables me to depend more on God to help me overcome obstacles, to help me with my own imperfections, so that I may grow spiritually. 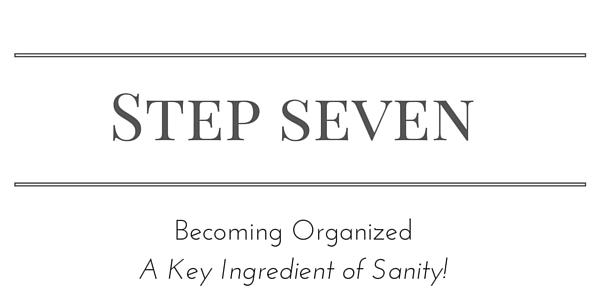 The Seventh Step Prayer follows….